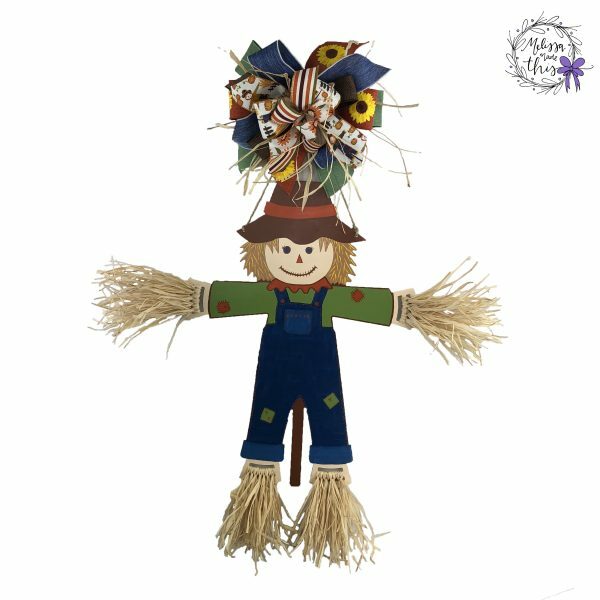 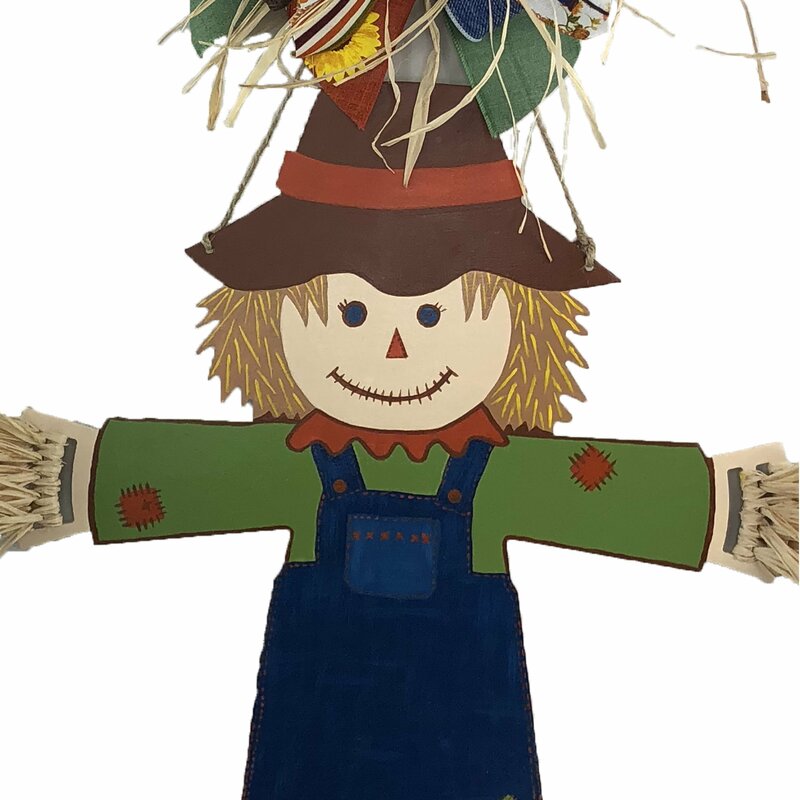 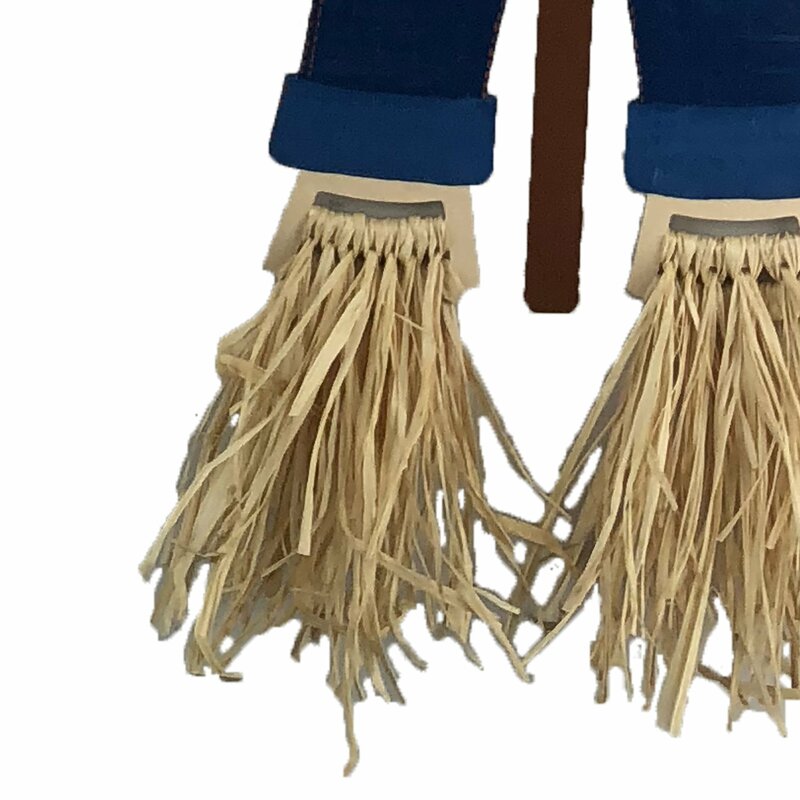 The only thing this adorably cheerful scarecrow is going to be scare away is a bad attitude! 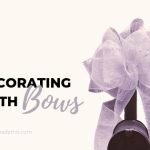 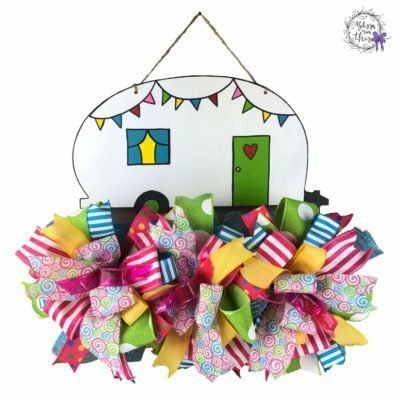 This custom, hand-painted wooden door hanger is adorned with a beautiful bow on top and straw hands and feet. 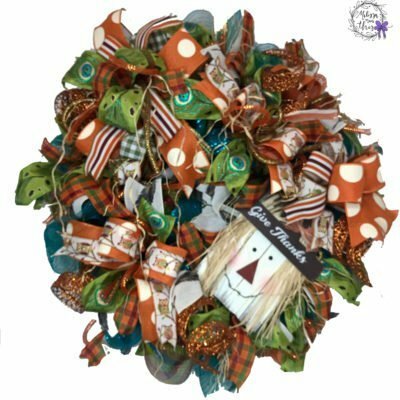 A perfect fall or Thanksgiving decoration for your door or your walls. 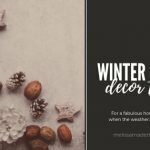 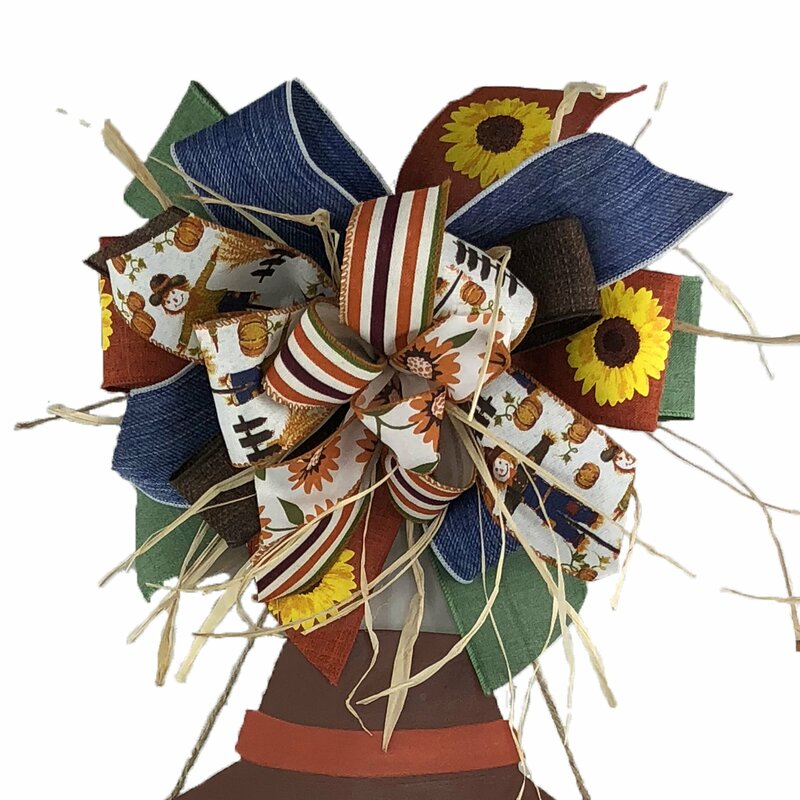 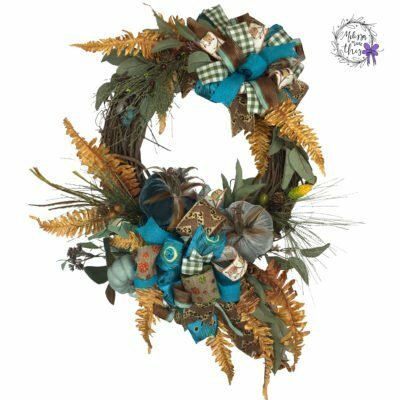 Order now for custom orders to be ready for fall or Thanksgiving!